Choosing a dental provider you can trust is an important decision. When you receive a diagnosis of your dental health, it can be daunting to know if your treatment is really the right path for you. 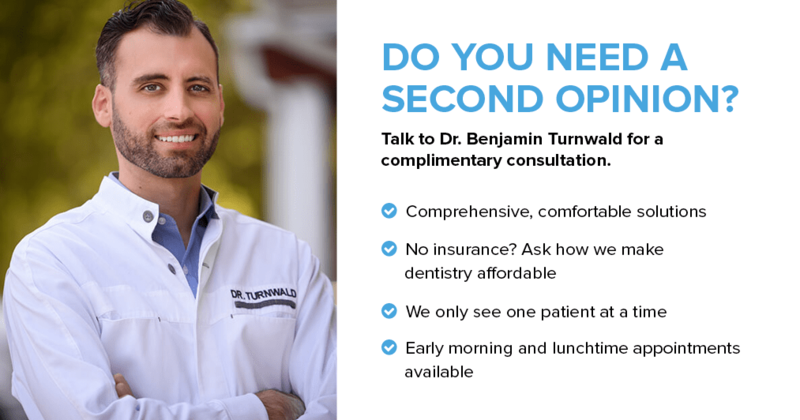 If you’re unsure of the dental diagnosis you were given, feel free to come see Dr. Benjamin Turnwald for a complimentary second opinion. You’ll spend quality time with our Schaumburg dentist where he’ll provide a visual tour of your smile and will point out what he sees. 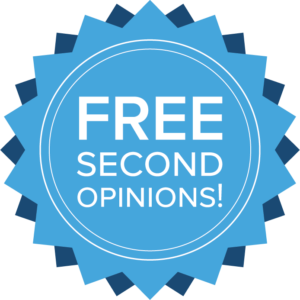 We promise to provide our honest recommendations (no strings attached). How you want to proceed is entirely up to you. Whether you decide to pursue treatment or wish to wait, we’re here to answer all of your questions you may have.